The Cutura 595 nm laser is an innovative, technologically advanced way to promote vibrant and healthy looking skin in men and women. By treating conditions that are most commonly associated with premature signs of aging and sun damage, such as blood vessels, rosacea, facial veins, red stretch marks, red acne scars, angiomas (vascular moles) and warts, you can achieve youthful, glowing skin. The procedure also helps in the production of new collagen in the skin, which will promote elasticity and skin rejuvenation. 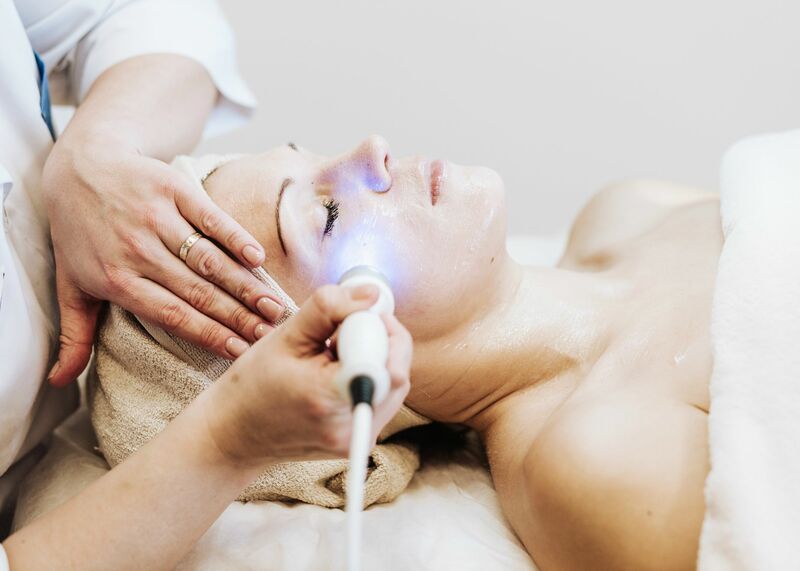 By smoothing out uneven texture caused by aging, sun damage, or scarring, the Cutera Laser can help restore the skin’s youthful glow and appearance. You will notice a more even, health complexion as minor imperfections are diminished and large pores are reduced in size. The results from individual treatments are subtle, but the overall effect and combination of multiple treatments can be dramatic. 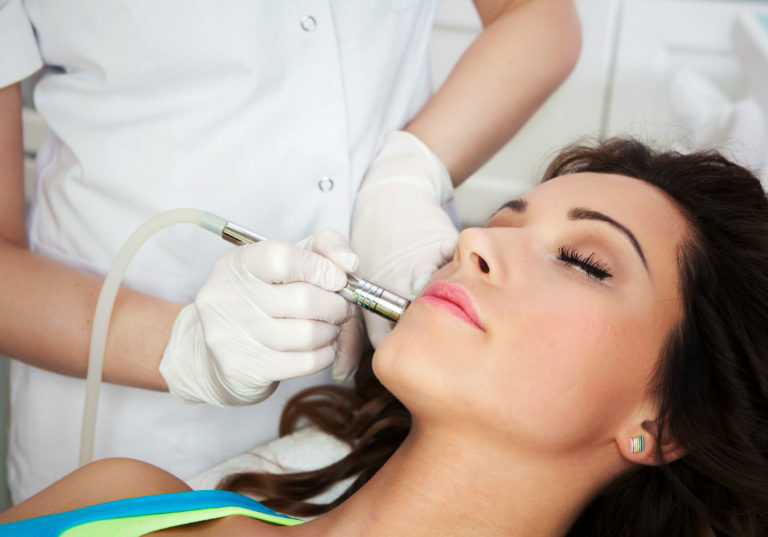 The Cutera laser is ideal for any part of your face, neck, and décolleté. It can effective treat areas that have skin redness, telangiectasia (tiny veins) or brown spots. Light (low contrast) brown spots, which were previously difficult to resolve, respond very well to this type of treatment. If you suffer from a chronic skin conditions such as rosacea, please note that it cannot be “cured” with any light source or laser treatment. However, its appearance can be improved with it. The Cutera laser treatment stimulates collagen re-growth by gently heating the upper dermis, which is located deep beneath your skin’s surface. To reduce redness, additional heat is generated in dilated capillaries. When the pulse of light is delivered to the skin, patients describe a mild pinching or stinging sensation. A jet of Freon (chilled) gas is applied prior to the treatment, making the treatment painless and quick. Anesthesia or pain medicine is typically not required. Avoid sun exposure for six weeks before and after treatment. Sun exposure makes the laser treatment less effective and makes complications post-treatment more likely.Immediately before and after your treatment, avoid strenuous exercise and steam rooms. As well, be sure to wear sunscreen before and after treatment. Sunscreen use ensures that the delicate new skin is being protected and will help you maintain the best results. The Cutera laser procedure utilizes non-invasive laser technology to safely, discretely and effectively treat fine-line wrinkles, diffuse and excessive redness and help manage large pores, uneven skin texture, and scars. After each treatment, you can expect to see subtle yet consistent results with minimal side effects, such as bruising or excessive irritation to the skin. Most treatments can be performed in a relaxed, comfortable manner in under one hour, although treatment time depends on the area of the body being treated. Brown spots will start to darken immediately following treatment and your skin may appear slightly red. You may also experience mild swelling in the treated area. It should resolve on its own within a few hours or days. You may apply makeup to cover the red areas. Within 1-3 weeks, the darkened spots will flake off and fade. Diffuse redness or telangiectasia will decrease and your mottled complexion will improve. Bruising may appear temporarily and should resolve on its own within 1 week. After your treatment, always apply broad-spectrum sunscreen when spending time outdoors to minimize sun damage and prevent the appearance of new spots and redness. If new brown spots, telangiectasia and diffuse redness appear, they too can be treated. 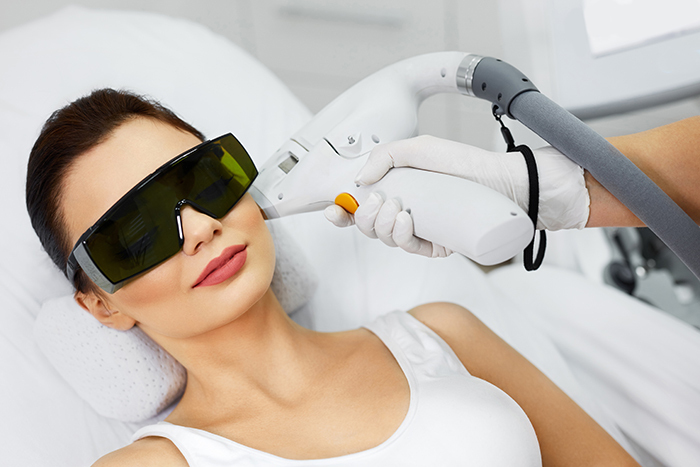 Patients experience very few side effects with the Cutera laser treatment, but those most commonly experienced are slight redness and local swelling of the skin, like effects from a sunburn. This should resolve on its own within a few hours or less. Blistering may occur in rare instances. During your consultation at The Centre for Dermatology, a member of our team will provide you with complete information on the benefits and risk of treatment. Best results are usually the most noticeable within 1 to 3 treatments. For those with excessively sun damaged skin, additional treatments may be recommended. Every patient’s needs and condition varies, so a member of The Centre for Dermatology will discuss more information about your expected results or number of treatments necessary during your consultation.